In4Art Spotlights are created to support and promote artists from the In4Art Open Collection and is part of the artist incubation track. The artist (and representing gallery) are offered our venue to shine a spotlight on the artist’s work during special private gatherings. 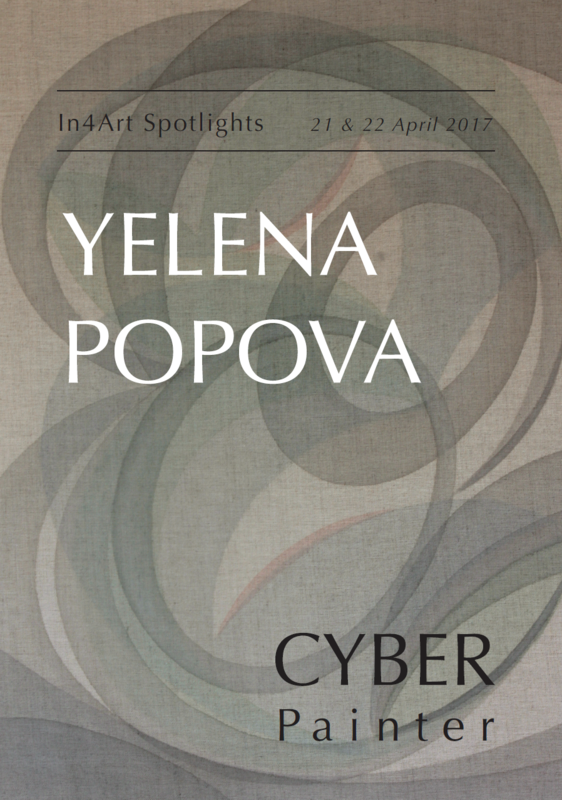 On the occasion of Brussels Art Week, we are pleased to present Cyber Paintings by Yelena Popova in collaboration with Division of Labour. There will be a Spotlight Breakfast and Dinner to get acquinted with the work and vision of Yelena Popova. Yelena Popova ( Urals, Russia) lives and works in Nottingham. She studied at Moscow Art Theatre School and Byam Shaw at Central St Martins before graduating from MA Painting at the Royal College of Art in July 2011. Division of Labour and Cøpperfield are participating at Art Brussels within the Discovery section Booth D11.